This has got to be one of our favourite ways to spend a Sunday morning in Calgary. Some years ago, we were blessed with the revitalization of East Village. Today, the Simmons Building hosts Phil & Sebastian's coffee and the Sidewalk Citizen Bakery. 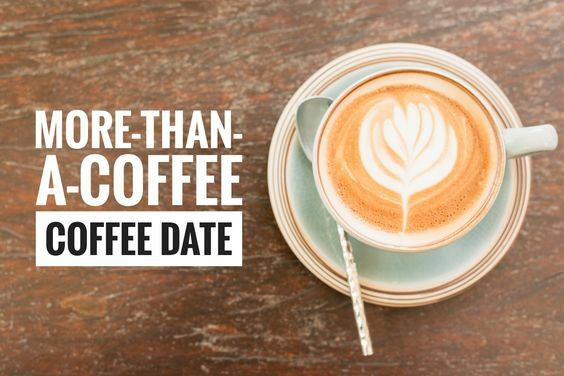 We recommend that you take out an entire morning for this date, because time--somehow--slips away. Whether you order an aeropress coffee or a cappuccino, you will notice that the coffee is unlike any other that you've had. We recommend that you ask for your beverage in ceramic and take some time within the cafe to take in the atmosphere and the building. The best part? You don't have to step outside! There is a hallway connecting both businesses. At the bakery, see if they've got slices of babka--an out of this world treat. If you are hungry for lunch, try the honey grilled cheese, you won't be sorry. Take this to go and exit through the patio. Use the pathways right behind the Sidewalk Citizen Bakery to walk into St. Patrick's Island. Here, you will find an incredible green oasis nestled with the urban district. Check out the bridge, the hills. and the very-cool playground.